You can run out right now and order the Razer Phone 2 unlocked and use it on AT&T, T-Mobile, or Verizon. However, then you're on the hook for the full $800 purchase price up front. Starting this Friday, you can get your hands on the AT&T variant and pay a comparatively low monthly price. 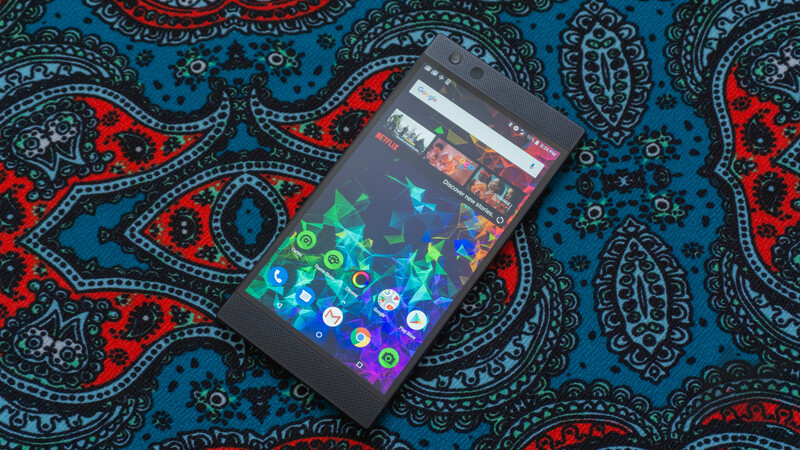 AT&T will apparently be the only official carrier partner for the new Razer Phone, too. Aside from being locked to AT&T, this version of the Razer Phone 2 seems identical to the unlocked model. You get a 5.7-inch 120Hz display, Snapdragon 845, 8GB of RAM, and dual front-facing speakers. Oh, and the back glows. There's no AT&T branding anyplace on the device, but I'd wager there are some pre-loaded apps. You can buy the AT&T Razer Phone 2 for $800 outright, but most people will probably do the NEXT payment plan. That's $26.67 for 30 months. The phone will be in select stores on launch day, but you can order the phone online or from any store.